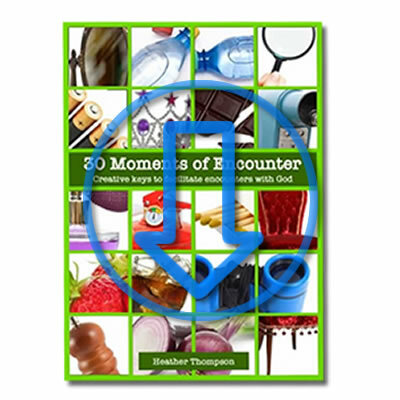 God is with us all the time but there are moments when His presence is intensified. It is like God puts His magnifying glass’ on a person or place and a fire is started. 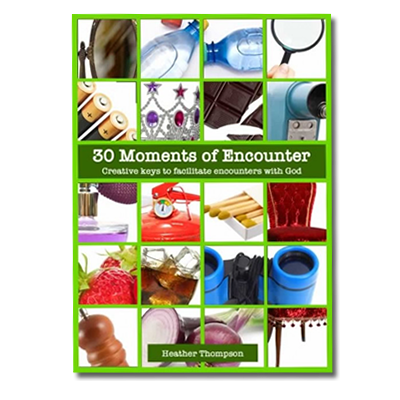 The 30 Moments of Encounter Books suggests the use of different objects, like the magnifying glass, to help children and adults alike, to draw near to God. 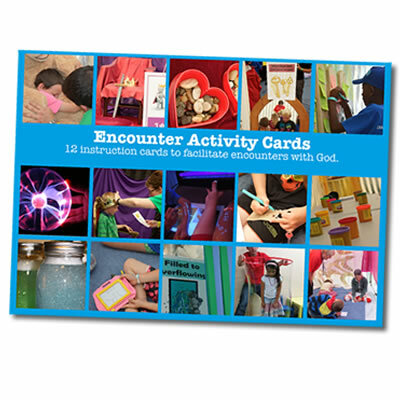 The Encounter Activity Cards contain 12 double-sided A4 cards to facilitate encounters with God. They draw on experience of co-ordinating Encounter Spaces at events. Both packs, Blue and Orange, contain 12 cards and instructions. 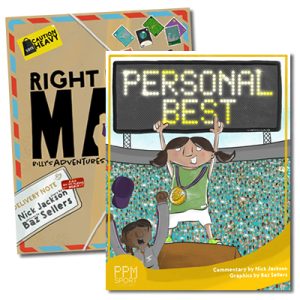 All these resources are available to download or receive the physical books and packs. 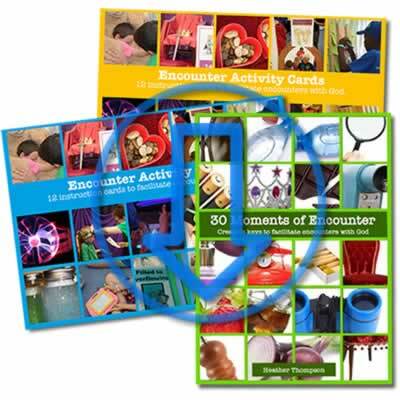 A download resource of 12 Encounter Activity Cards. The cards are full colour double-sided A4 support cards to help facilitate encounters with God. They are simple to print, email or show of tablet screens for easy use. This is a twin pack with the Blue and Orange set of Encounter activity Cards. 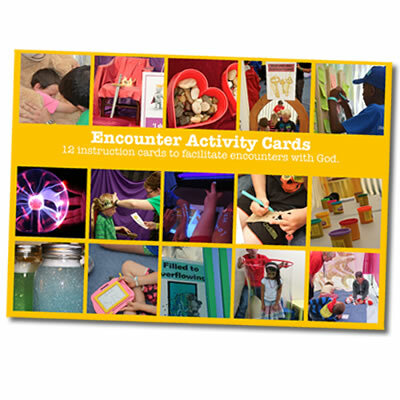 That’s 24 full colour double sided activity cards to facilitate encounters with God. 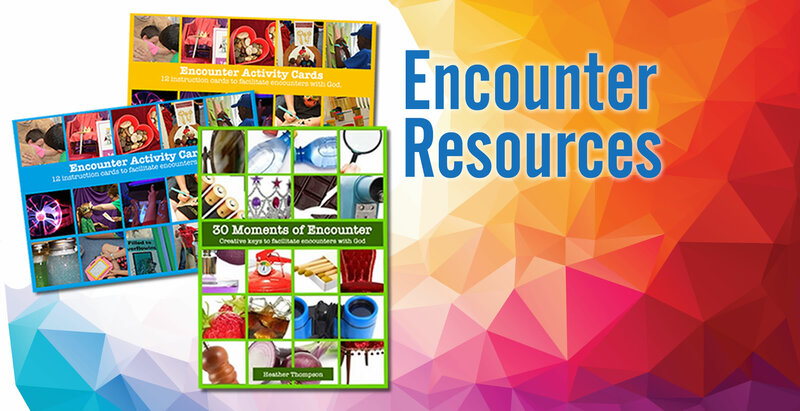 Encounter Bundle – this is three resources: 30 Moments of Encounter, and both sets of Encounter Activity Cards in one download. 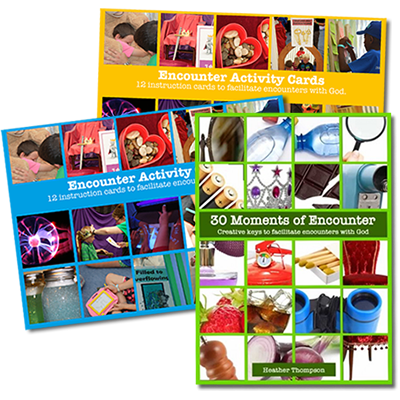 A physical set of 12 Encounter Activity Cards. 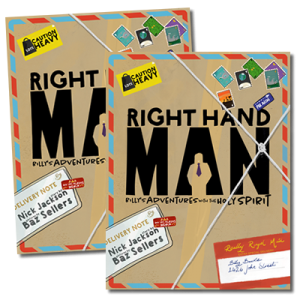 The cards are matt laminated full colour double-sided A4 support cards to help facilitate encounters with God. They come in a transparent pocket for easy storage. 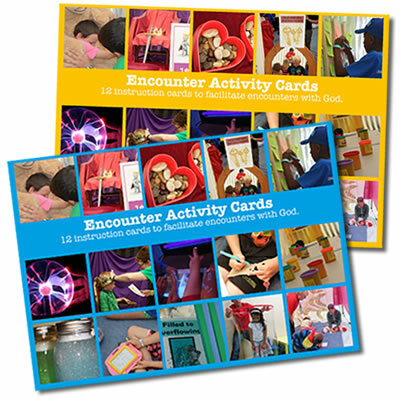 This is a twin pack with the Blue and Orange set of Encounter activity Cards. That’s 24 matt laminated full colour double sided activity cards to facilitate encounters with God. They arrive in transparent pouches for easy storage.